I’m not sure what to say other than that my mind is simultaneously amused and blown. Update: No invitations left. Thanks for playing. 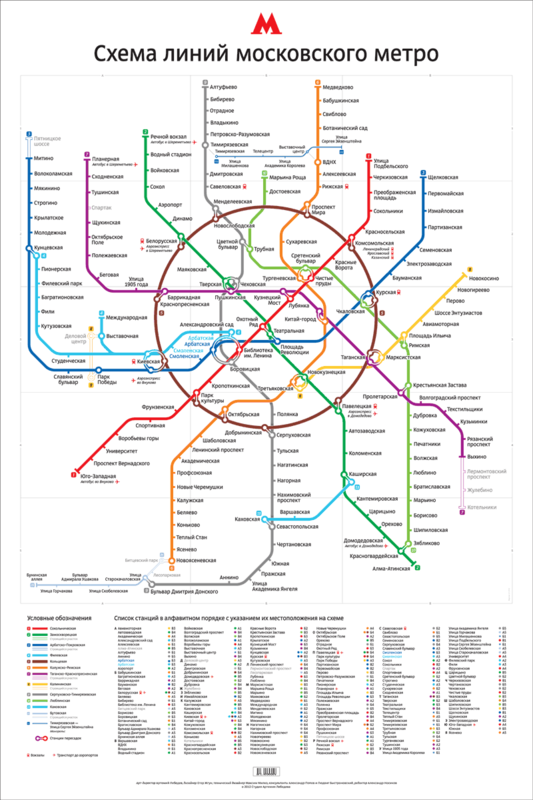 This map — and the version detailing the current Moscow Metro, which is slightly more sane — was made by Artemy Lebedev. In all seriousness, his map of the 2010 metro is a nice improvement to the current standard.